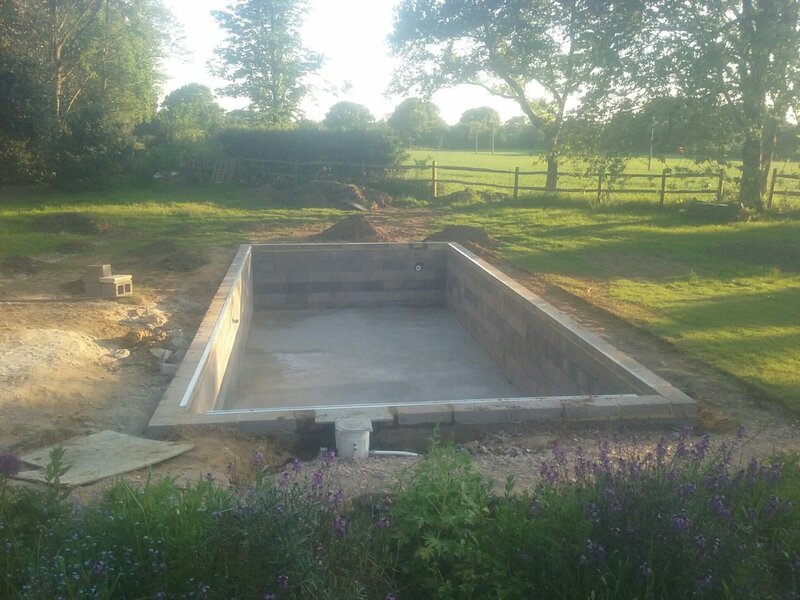 We believe the only way to build a pool that lasts the test of time is by using traditional on-site methods, we don't install prefabs or ready-made kit pools. What's more, by using these methods we can build you a pool exactly how you want it - at a surprisingly good price! We take a lot of pride in the work we do and the fulfilling relationships we build with our clients. 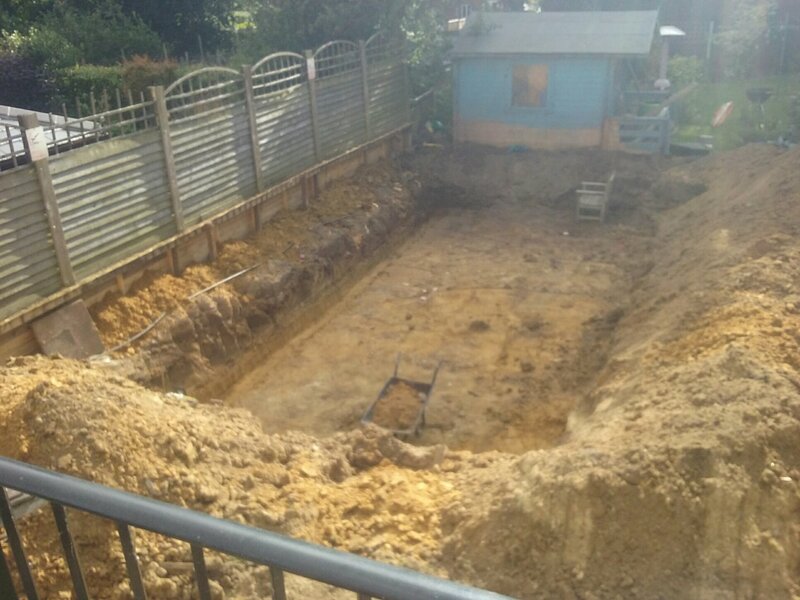 We also understand that by making the process of building a pool an enjoyable experience for everyone involved, it enhances our reputation and brings more work for the future. Below is a selection of pools built recently - the owners of which are more than happy to provide a reference. 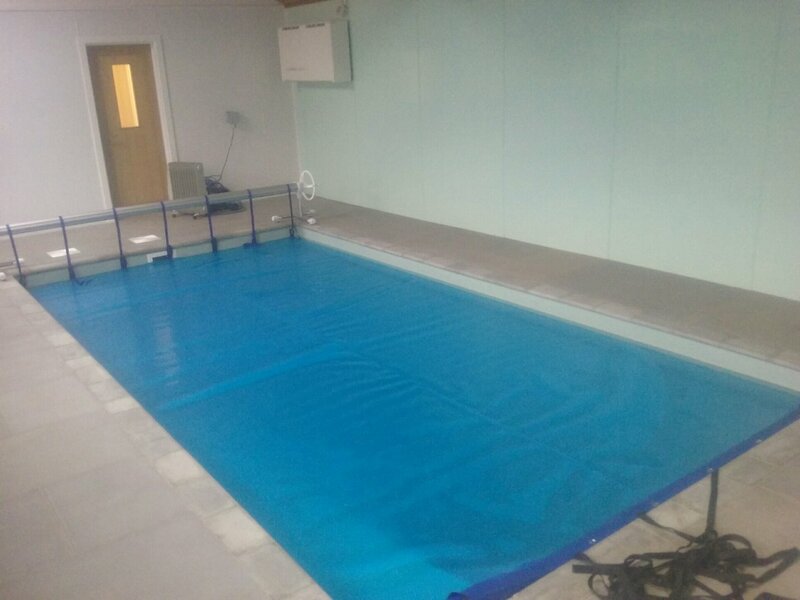 9m x 4.5m Liner Pool - £32k plus Vat.